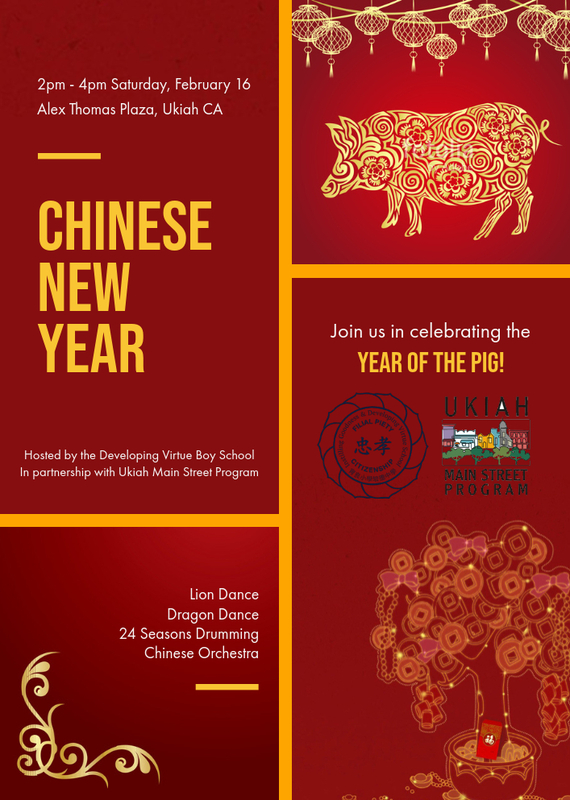 The Developing Virtue Boy School in partnership with the Ukiah Main Street Program brings you a cultural celebration of the Chinese New Year! Enjoy Lion and Dragon Dances, 24 Seasons Drumming, Chinese Orchestra, food and more! 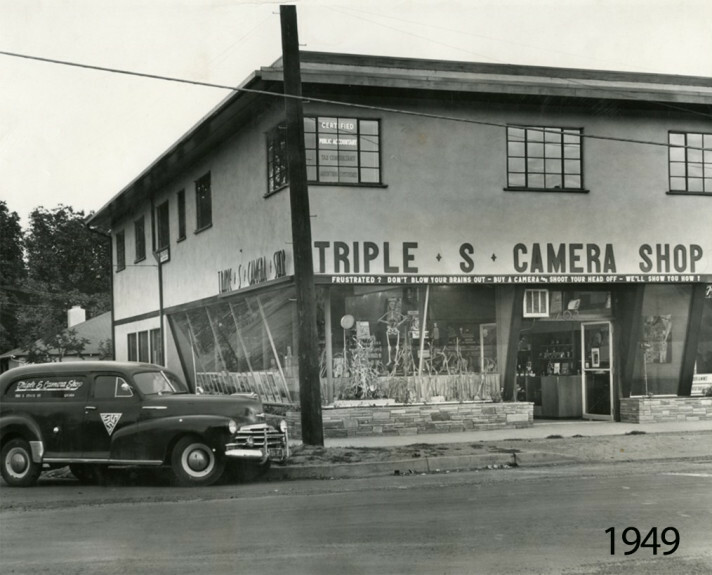 Congratulations, Triple S Camera, on your 70th year in our Downtown Ukiah. Triple S Camera, one of our Historic Treasures, opened its doors in 1949. Jill Lolonis, current owner and one of our valued board members, began her journey with Triple S Camera in 1993 and took ownership in 2010. Ukiah Main Street Program is excited to announce a nearly unanimous vote by its constituents to continue moving forward as a merged entity with the Greater Ukiah Chamber of Commerce and Visit Ukiah. We are excited for this new venture and how we can move forward and work together as a cohesive team! … click here for the official press release. We envision the heart of Ukiah being the economic and cultural center of a thriving small town community.